Roughneck Cold Chisel With Grip 18"
Made from drop forged steel, heat treated and tempered. Shank size: 19mm (3/4''). Double injected, soft-feel safety grip handle for protection and comfort. 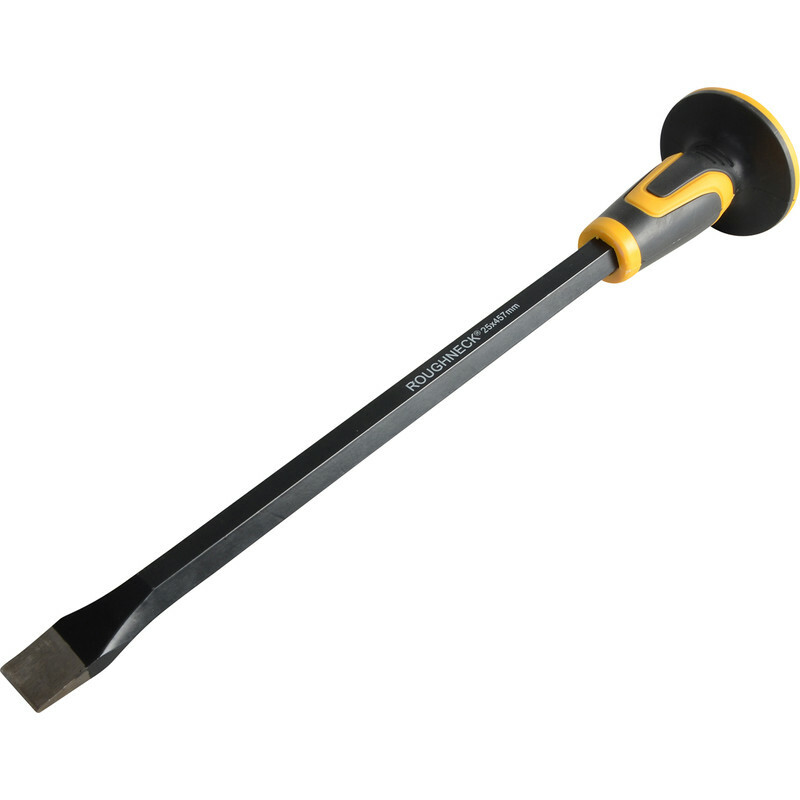 Roughneck Cold Chisel With Grip 18" is rated 5.0 out of 5 by 1.